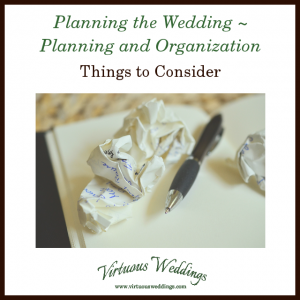 Plan, get organized, and stay organized! 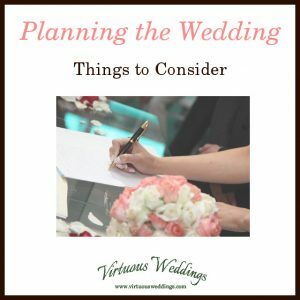 What does planning a wedding involve, according to Virtuous Weddings? 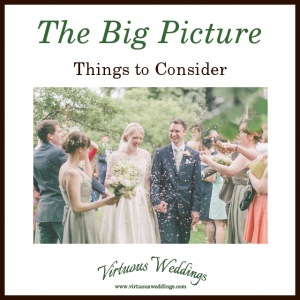 Here are ten things to consider.